Not included installation instruction, Professional technician is needed for installation. We won't responsible for any damage due to improper operation. 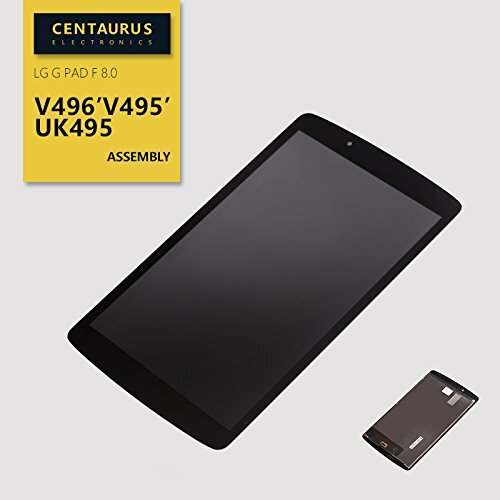 If you have any questions about this product by CE CENTAURUS ELECTRONICS, contact us by completing and submitting the form below. If you are looking for a specif part number, please include it with your message.